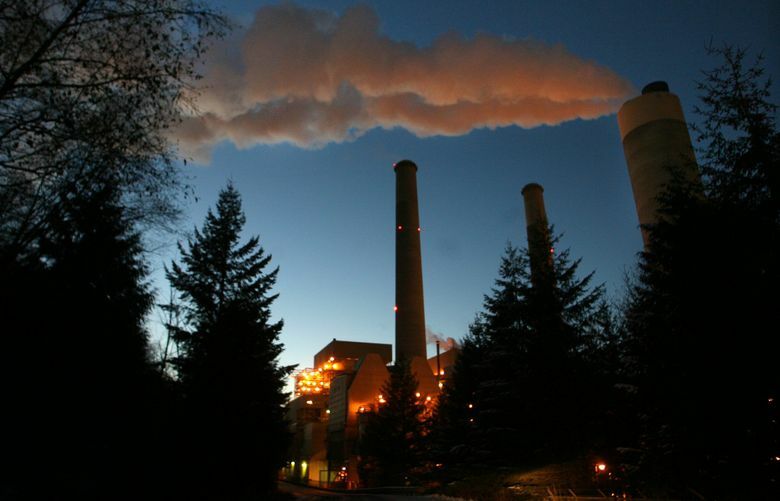 Legislators like to tout efforts to reduce greenhouse emissions, but they don't always work, as this article from Seattle attests. An increase in emissions was attributed to a booming economy, as well as increased use of fossil fuel to generate electricity (drought reduced hydropower). The fact that hydropower was diminished is further evidence that fossil use will have to continue out of necessity as greener methods of power generation aren't always reliable. "The fact that hydropower was diminished is further evidence that fossil use will have to continue out of necessity as greener methods of power generation aren't always reliable." ignores nuclear energy as a green method of power generation - one not only reliable, but dispatchable. So no, fossil use won't have to continue out of necessity, at least in terms of generating electricity, if policy steps up and supports nuclear with the zero-emissions credit received by renewables. It's at least as deserved.